What a day! 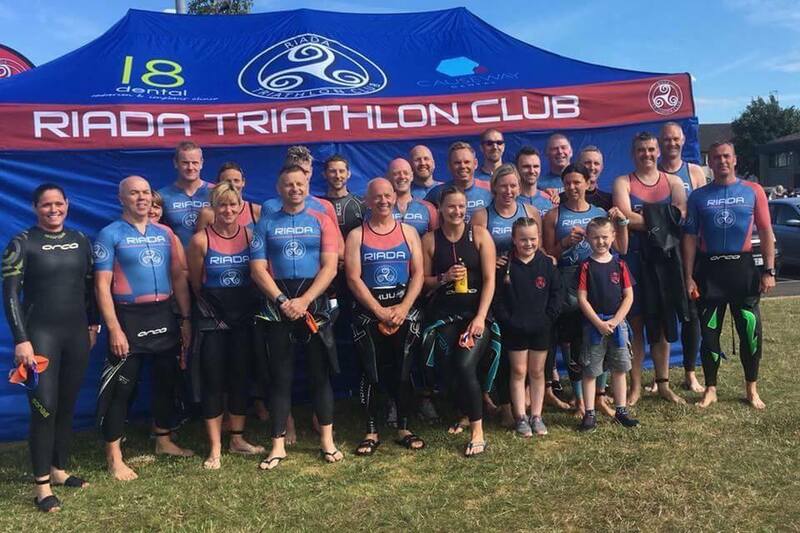 A huge turn out today for Riada TC at Portglenone for The Big Splash Triathlon. Nadine, Denise, Chris, Jim, Simon D, Neill, Donna, Eddie, Gareth, Billy, Graeme, Susan, Ross, Marshall, Phil, Mark, Norma, Simon E, Paul, Chuck, Sonia, Janine, Elaine, Heidi, Karen, William, Kyle and Rob. 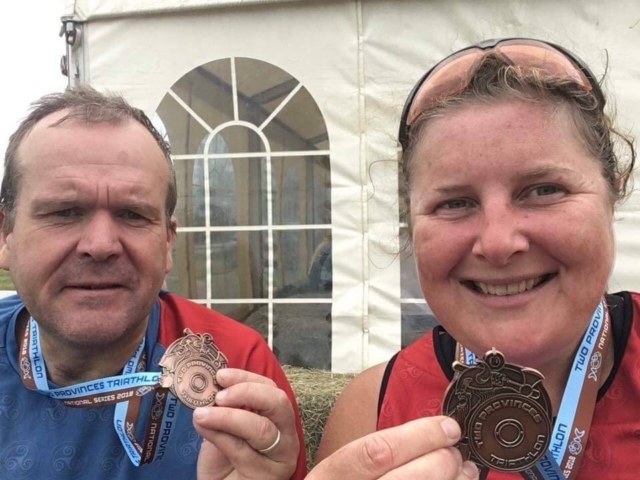 Top honours to Sonia Knox and Rob Lawrence who both took top spot on the podium! Fantastic performance by both. ? ? Meanwhile in Longford Julie Sittlington and Al Millar took part in the Two Provinces Triathlon Aqua Bike event. Special mention for Al as he underwent hip surgery just 13 weeks ago. Amazing. Next Next post: YOU ARE AN IRONMAN!